We specialize in technological solutions for businesses - those who exist, and those who are still in their nascent stages. We are a team of 200+ members and we possess the best engineering minds for technical expertise, along with a creative zeal who strive to improve by the day and take on new challenges. We have dabbled in Business Analytics, IoT based infrastructure, cloud-based computing and solutions, along with forays into the world of AR and VR. ( On Demand Apps). 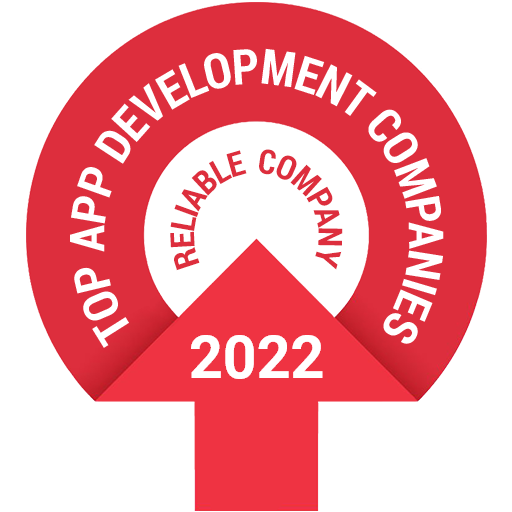 We have more than 300+ Apps Live in the App Store. We do not detach ourselves after the project completion stage - we have a powerful team of marketing specialists and product strategists who plan a course for the future of your undertaking.